Military operations frequently require high-speed, highly available, secure networks that are both flexible, and minimize set up time. 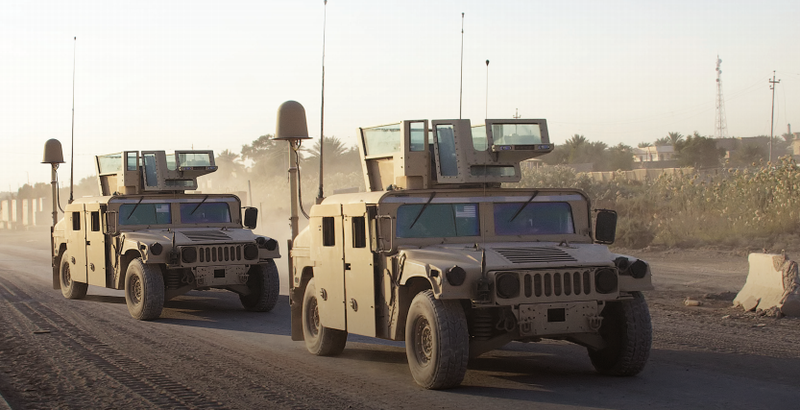 In moments where voice, data, and video communications are imperative, defense organizations count on a network that can perform reliably in a variety of terrains and situational environments. With these stringent requirements for operability, traditional communications methods are frequently insufficient for military operations, with low-bandwidth, high latency making them both ineffective and counterproductive to time-sensitive missions.